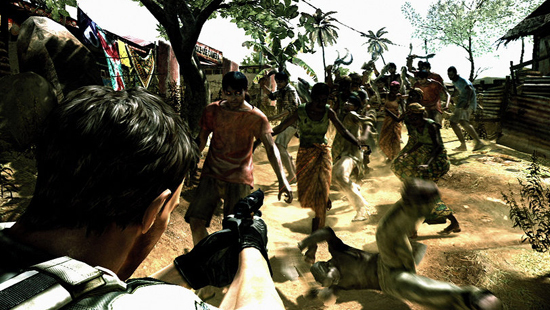 According to online retailer Amazon, the PS3 pre-orders for Capcom’s upcoming Resident Evil 5 are outstripping those of the XBox 360 by nearly 100%. The game was initially announced in 2005, the title starting life on the original PlayStation back in 1999.Â This version is expected to take four years to produce and a release date has not been given but it is expected in 2009. That’s hardly surprising as the PS3 games library is so small that any new titles are eagerly snatched up. On Xbox the selection is much, much wider. Come ooon let the lad have some glory, he is a fanboy after all. Previous story PS3’s fault for GTA IV delay.